Paper size of 4×6 inches. 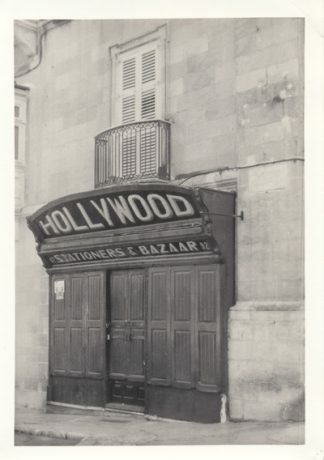 Silver Gelatine Fibre Paper, 225 gsm. Processed to International Accepted Archival Standards. 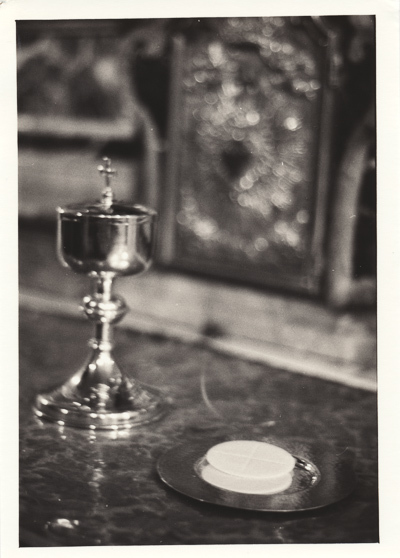 This post card titled Chalice with Holy Communion, Valletta Church was shot at the beginning of a mass. 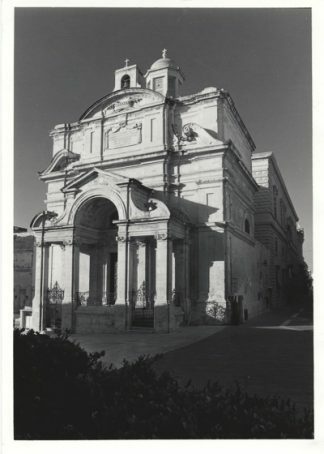 The church is called Ta’ Giezu and is found on the Grand Harbour side of Valletta. 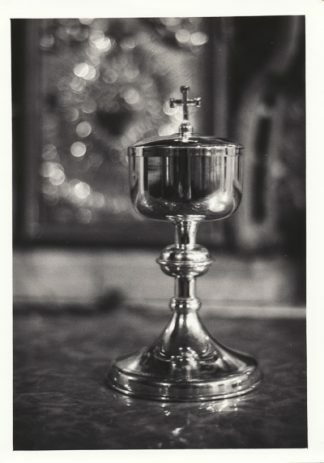 Another similar photo is named Chalice in Valletta Church. Ta’ Giezu Church is well known for its Easter Procession.